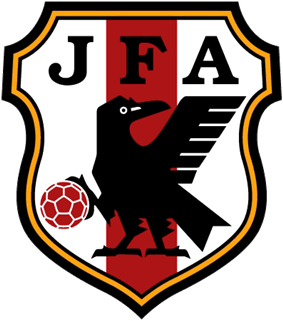 The Japan national under-23 football team is a national association football youth team of Japan and is controlled by the Japan Football Association. See Japan national football team#Olympic Games for the results before 1992 (no age limit). Squad selected for 2014 Asian Games.